Gorgeous sunset family session at my favorite location on the island!!! 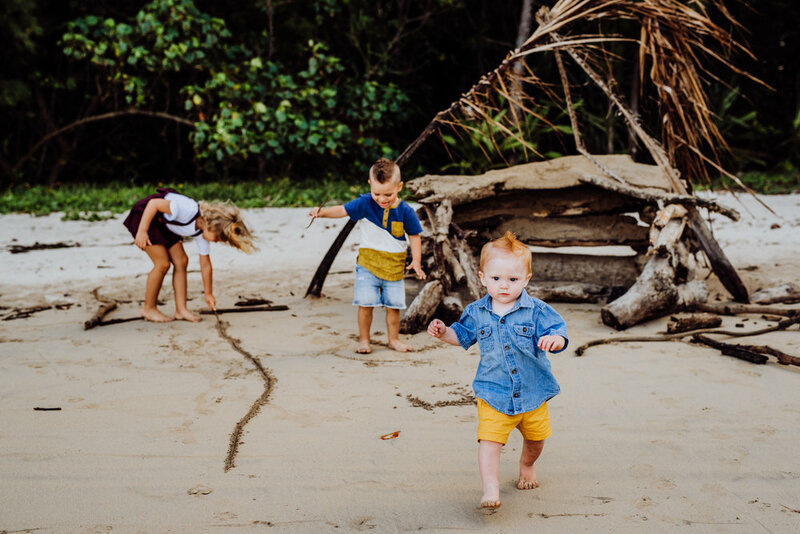 So much fun chasing these 3 around and capturing their little personalities! I’m sure lucky to call this my job!